Watercress is seriously anticancer. New research finds it blocks DNA damage, inhibits cancer metabolism and halts cancer growth in several types of cancer. Is Mandatory Pediatric Chemo Institutionalized Child Abuse? A disturbing trend has taken root in America. Mandating chemotherapy in children is equivalent to requiring parents to let others poison their children with chemicals that are themselves classified as carcinogenic. If a parent has not the authority to decide how or what their own child is treated, is the State or are medical institutions essentially laying claim to owning that child's body? Beautiful Ginger. We all know it as a spice. Some of us even use it as a "home remedy." But why is it still not considered part of the conventional medical standard of care? 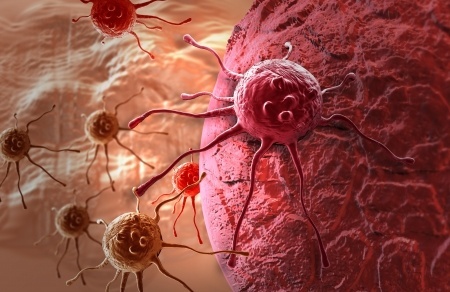 Cancer treatment with chemotherapy yields disappointing results for most cancer cell types. Perhaps we should be exploring alternative cancer treatments, such as one proposed by Nicholas Gonzalez, MD, known as the trophoblast theory of cancer. The science is undeniable: preventing and even reversing cancer could be as simple as altering your diet and depriving the cancer of its favorite food - sugar.